When the Honda Passport originally launched in 1993, it was a popular midsize SUV that thrilled drivers with its capabilities and features. Honda discontinued the Passport in 2002, but it is reviving a rejuvenated and modernized version of the Passport for 2019. As you review the many updates and improvements that have been made to this model's new version, you easily will place it at the top of your list of options to purchase. Brad Deery Honda serving Davenport Iowa City West Burlington is your preferred source for access to the new Passport. 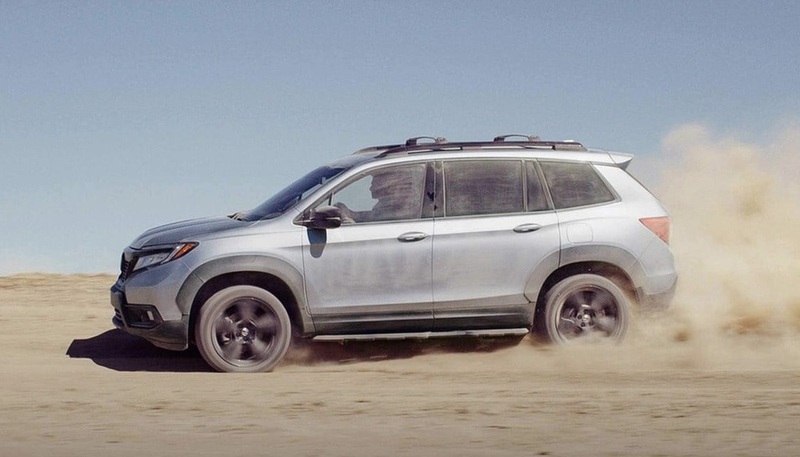 If you are comparing the 2019 Passport against other midsize SUVs on the market today, you may be impressed by the Passport's individuality and overall rugged appearance. As a revived model, the Passport for 2019 has a fresh design that makes it a standout on the road. Its large cabin creates girth throughout the exterior, and this is enhanced by a powerful hood and grille on the front end. The large grille is enhanced by a black bumper and aggressive headlights that sharply angle to the rear as they curve around to the sides. Black molding carries through the lower sides and extends to the rear bumper. Fog lights, a modified rear spoiler, roof rails and two well-placed contour lines down the side panels complete the impressive look of this vehicle. 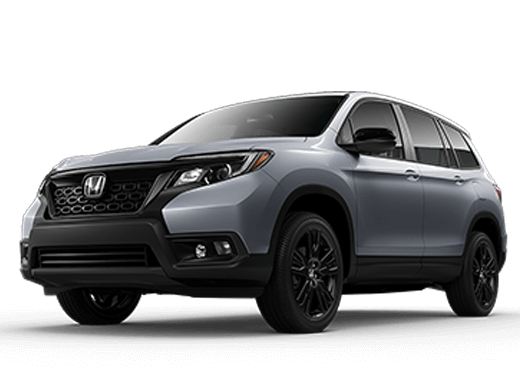 When you see this SUV in person during your test drive appointment at our dealership near Davenport Iowa, you will undoubtedly fall in love with its rugged yet modern look and its overall impressive features. Drivers near Davenport Iowa are overwhelmingly looking for a new SUV that has the latest tech features and gorgeous interior design. The new Passport for 2019 will not disappoint you with its impressive interior. As a midsize crossover SUV with two rows of seating, the interior is spacious, and ample cargo space in the rear provides room for all of your gear. The dashboard has a refreshed look with an eye-catching stack centered for the driver's easy access. A large touchscreen display provides you with access to the climate control system, the sound system, Apple CarPlay, Android Auto, a navigation system, HomeLink and other features. USB ports, auxiliary ports, storage areas and cup holders add to your convenience on the road. The steering wheel has a robust design with illuminated controls for cruise control, sound and Bluetooth technology. The driver's instrumentation panel is digitalized and customizable to meet your unique needs. 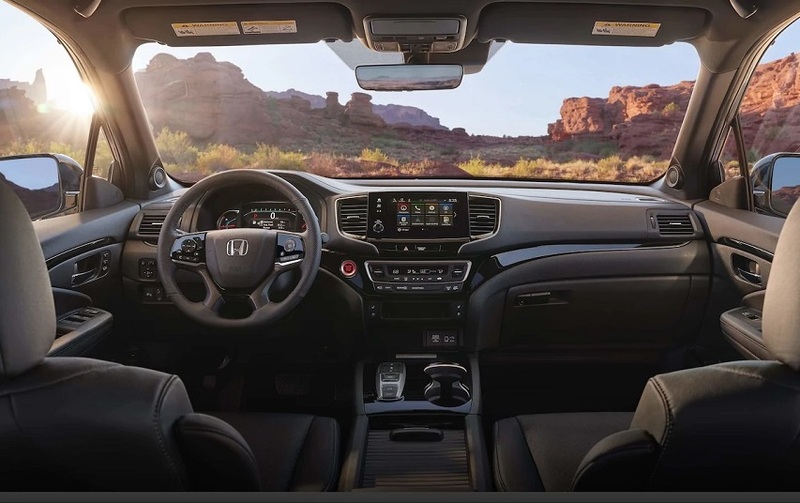 Cloth interior is standard at the lower trim levels, and superior trims come with leather interior as well as heated and power-adjusting front seats. 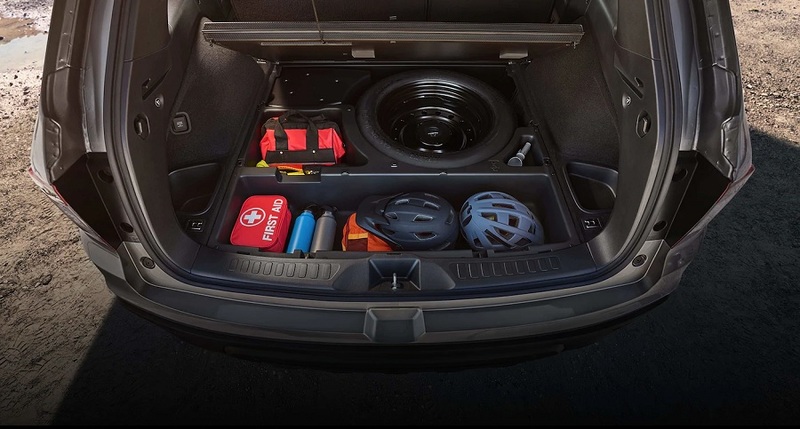 The rear row folds flat to maximize cargo space as needed. When you visit our dealership serving Davenport Iowa City West Burlington, you can review interior design elements and features for each available trim in person. 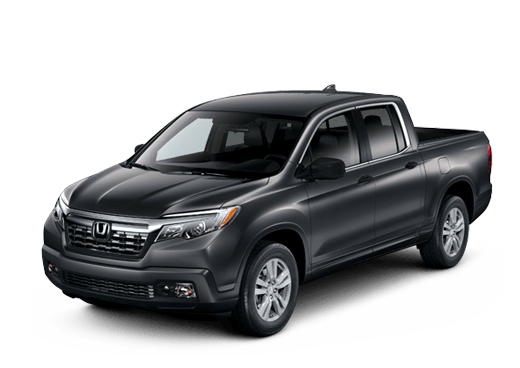 At first glance, your review of the 2019 Passport reveals that it has the same powertrain as other current Honda models, such as the Pilot, Ridgeline and Odyssey. This is a V6, 3.5-liter gas engine that delivers an impressive 280 horsepower with 262 pounds-feet of torque. It also comes with a 9-speed automatic transmission with available all-wheel drive. 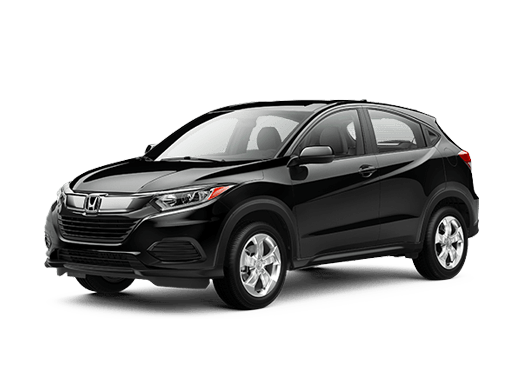 You can see that this is a powerful SUV that will delight you with its capabilities, but it also adds a few extras that may be lacking in some other current Honda models. For example, it comes with Intelligent Traction Management as well as modes for snow, mud and sand. In addition, it is equipped with a 4-wheel independent suspension, anti-lock brakes, all-season tires, stability management and additional features that improve performance. You can see that this SUV has the performance capabilities that live up to its rugged exterior appearance. With this in mind, it may be the ideal midsize SUV to take home if you want a vehicle that is ideal for running around town in as well as taking off the beaten path for fun adventures. 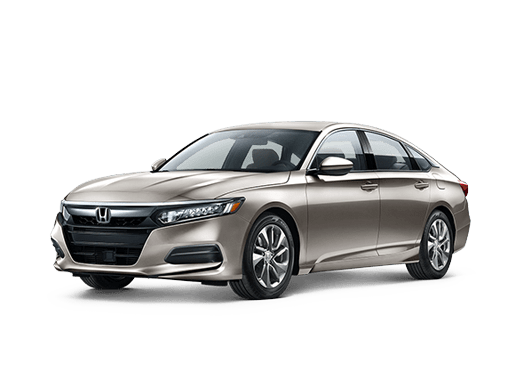 When driving in and near Davenport Iowa in your new Passport from Honda, safety concerns will not be an issue. 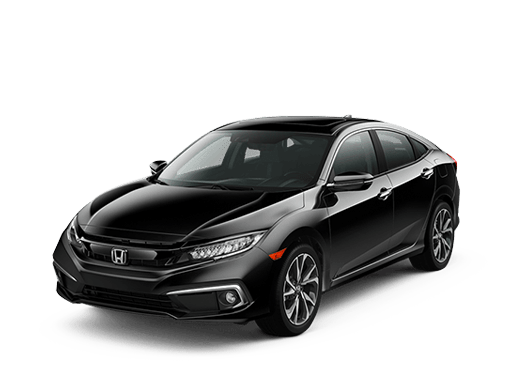 This is because the Passport comes with an exceptional range of passive and active equipment as well as the innovative Honda Sensing technology. This technology suite adds several features to your vehicle, including adaptive cruise control, a collision mitigation braking system, a lane keeping assist system, a road departure mitigation system and other features. Additional safety equipment in the new Passport includes the LATCH child safety system, advanced airbags, three-point safety harnesses, engine immobilization and more. 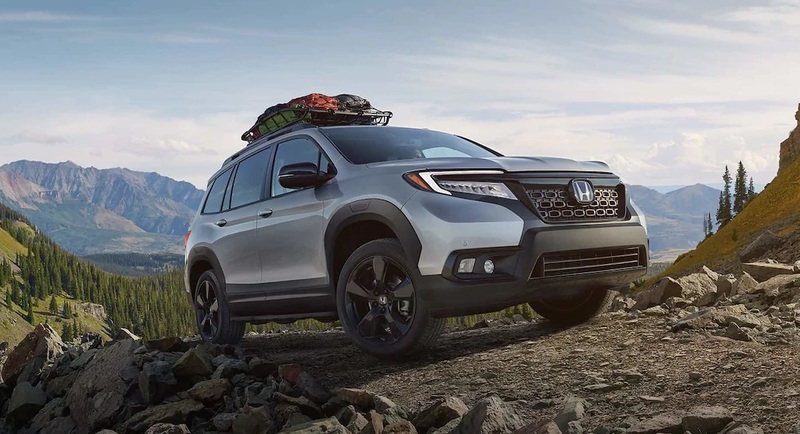 Our sales team at Brad Deery Honda is available to provide you with more information about the Passport so that you can select an SUV that is ideal for your transportation needs. We are also available to provide you with a competitive quote for your next SUV and to tell you about some of our exceptional current specials and promotions when you contact us soon. 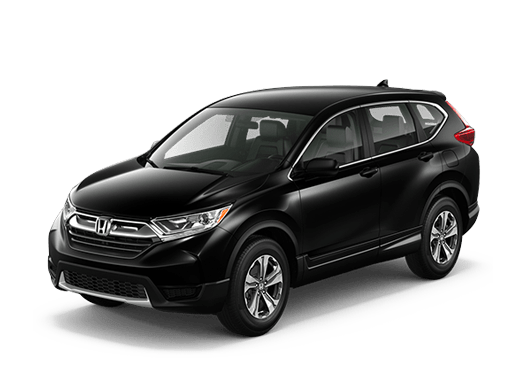 Brad Deery Honda serving Davenport Iowa City West Burlington is your source for current information about the Passport, and our dealership is the place to go for a first look at this SUV. The best way to find out why you should buy a new Passport is to get on the road for a test drive. Reach out to us today to learn about availability and to schedule an appointment with our sales associates.